We have a new Subscriber Exclusive Freebie for you! 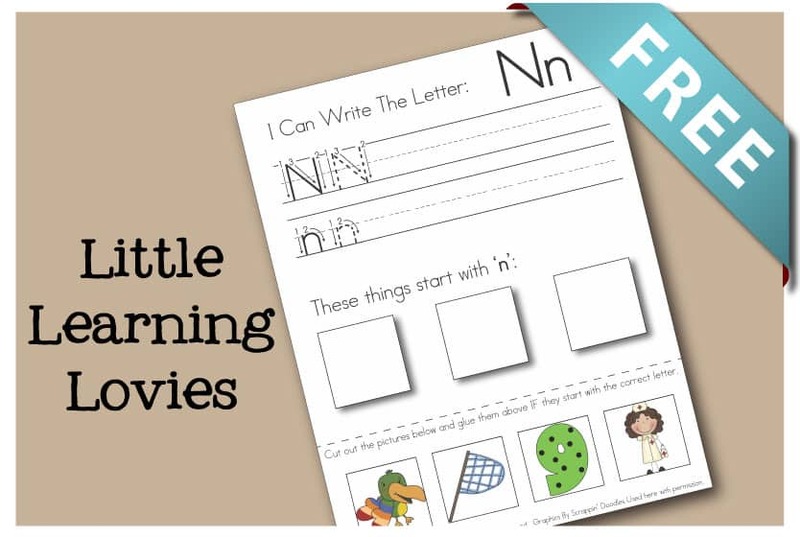 It’s time to start letter N with our Letter N: Write, Cut & Paste worksheet. You can find all the goodies for previous letters here, if you missed them. Don’t Want To Wait For Them All? 🙂 You can get all of these sheets for the whole alphabet FREE if you are patient… But if you want them all now, you can go ahead and buy the pack of them for immediate download here! 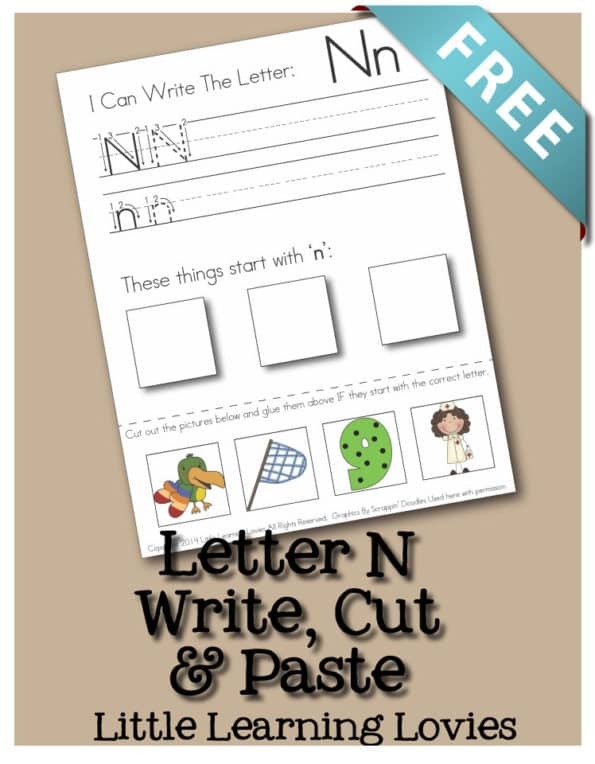 Please click to the next page to download this FREE Letter N Write, Cut And Paste Activity! Previous Post Too Serious – Being Fun Isn’t Failure Next Post Even More: US Geography Resource Bundle JUST GREW AGAIN! Where are the other letters past the letter “N”? Are you still going to post them or am I missing them? Yes! They’ll be posting soon. ♥ Thanks for asking!